Who are the PG Group? 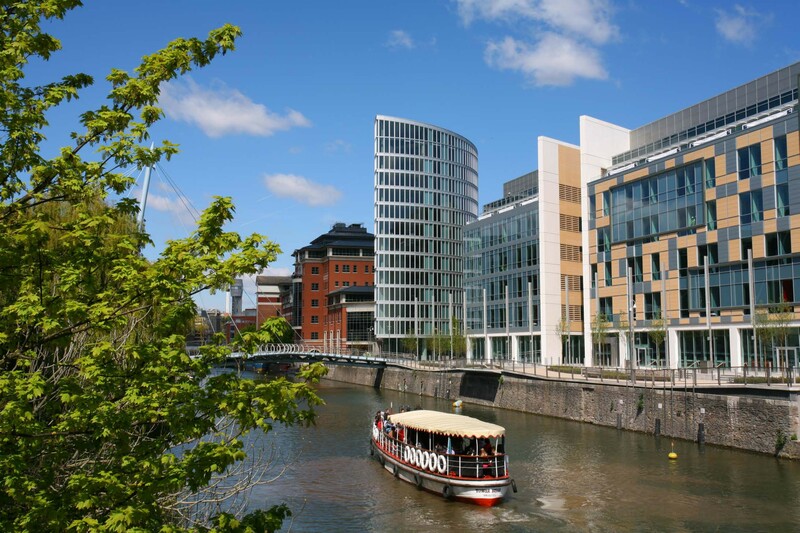 The PG group of companies has been active in Bristol since the late 1990s when PG Properties was established as a small residential developer by Fthr Gregory Grant (profiled in the Daily Mail in 2014) and Peter Bradley. Over the years the team grew, despite the loss of Peter Bradley who died in 2004, and became increasingly professional taking on larger and more complex developments. There is now a family of companies including PG Properties Ltd (the parent company), PG Enterprises, PG Developments and special purpose vehicles for various developments.The Directors are Fthr Gregory Grant, Fiona Bradley, Paul Gaiger and Stuart Gaiger (son of Paul). Unusually for a developer, a proportion of profits are given to charity. The website states, “Central to the vision of the Directors has been the establishment of The Grant Bradley Charitable Trust. A large proportion of the profits generated by the Group are donated to the Trust” . 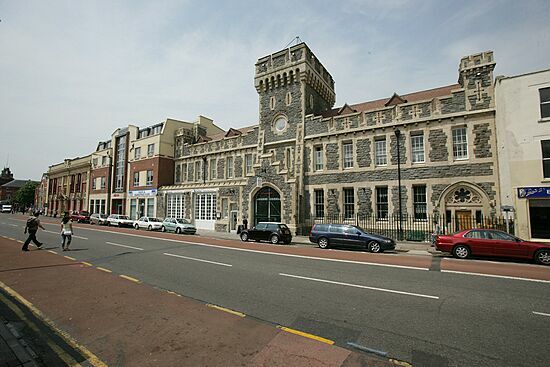 Bedminster Library and Old Police Station – now known as St Peters Court. £13m mixed use development with 86 apartments, health centre, offices, library, art gallery and restaurant. Completed in 2007. The Eye, Avon St (opp Temple Quay). Ground floor commercial with studio, one and two bed flats above. Shell building bought from bank and then completed. 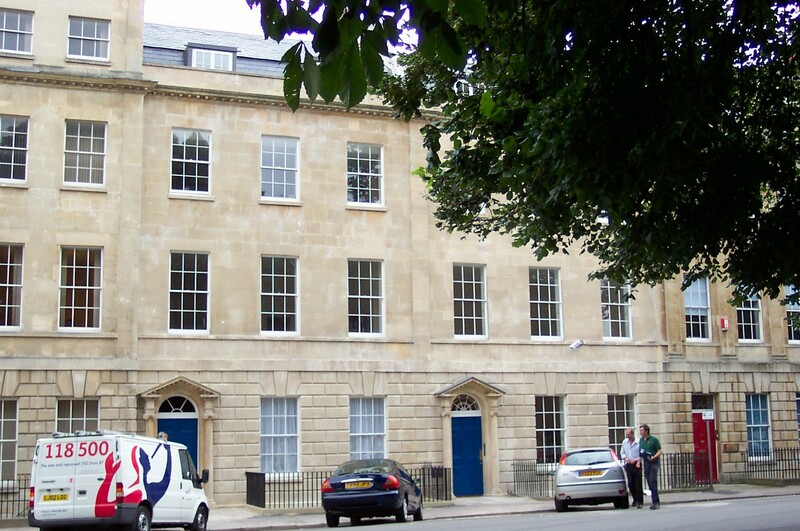 Portland Square, Bristol. 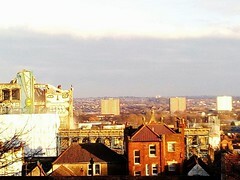 Restoration of derelict Grade I listed buildings to 23 residential units. Previously squatted by The Factory. PG have have also been associated with the Dove St development (in partnership with Places for People) and owns land and buildings adjacent to St Agnes Church in St Pauls. The PG Group itself was incorporated in February 2015. The Directors are Fiona Bradley and Stuart Gaiger. The shareholders, at incorporation, were Fiona Bradley, Stuart Gaiger, Paul Gaiger, Fthr Gregory Grant and the Grant Bradley Charitable Trust.